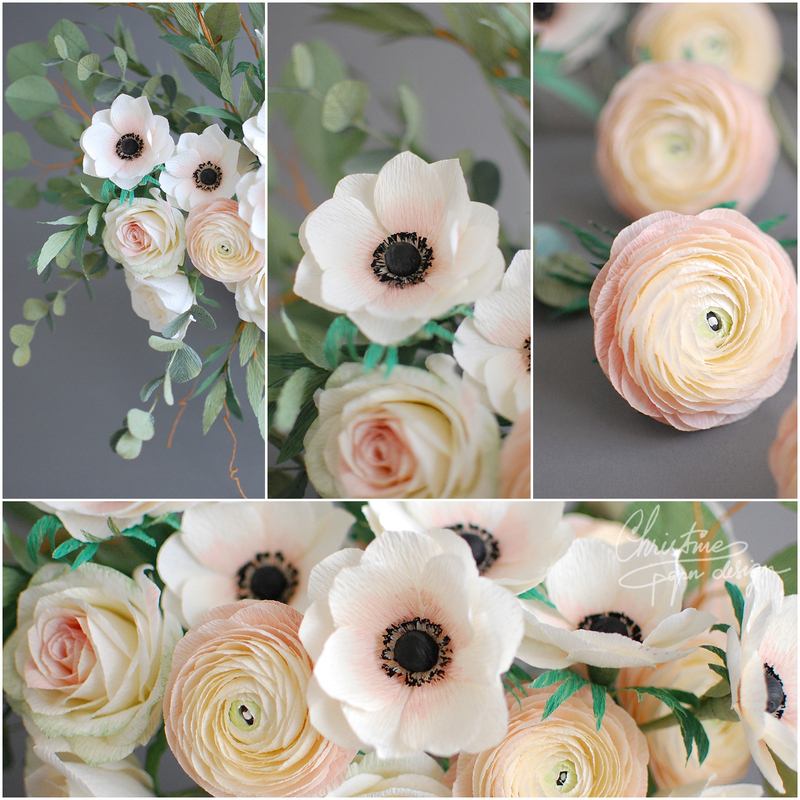 Home » Bridal bouquets » A bridal bouquet with lots of anemone and ranunculus! 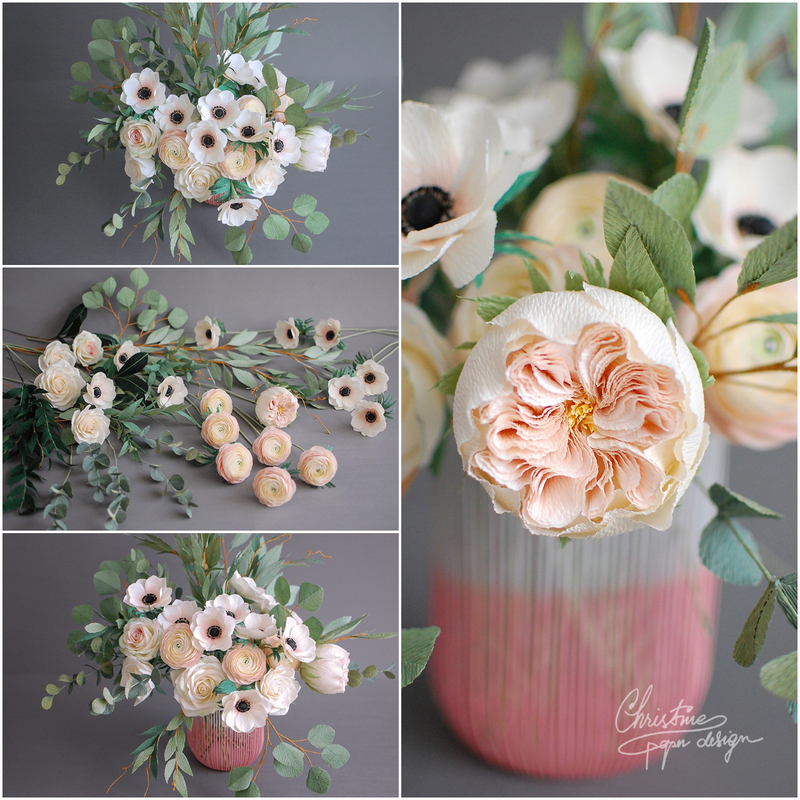 « Simple, elegant and classical white and green bridal bouquet! 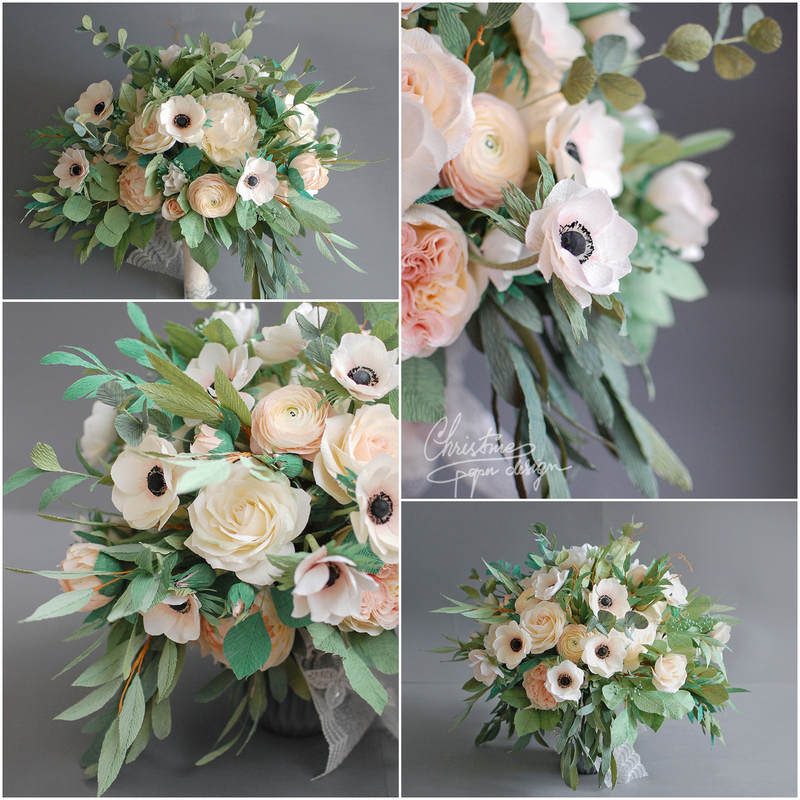 1 Comment on A bridal bouquet with lots of anemone and ranunculus! Îmi poți spune un pret pentru un astfel de buchet si o perioada de execuție?